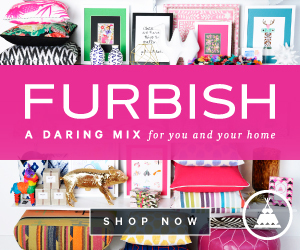 Alexandra Bee Blog: Alexandra Bee Blog!!! Happy Friday sweet friends, and Happy 3rd Blogoversary to me! Today we are celebrating more than just a blogoversary, though. As I mentioned on Monday, today marks the launch of a new chapter in my blog's journey. 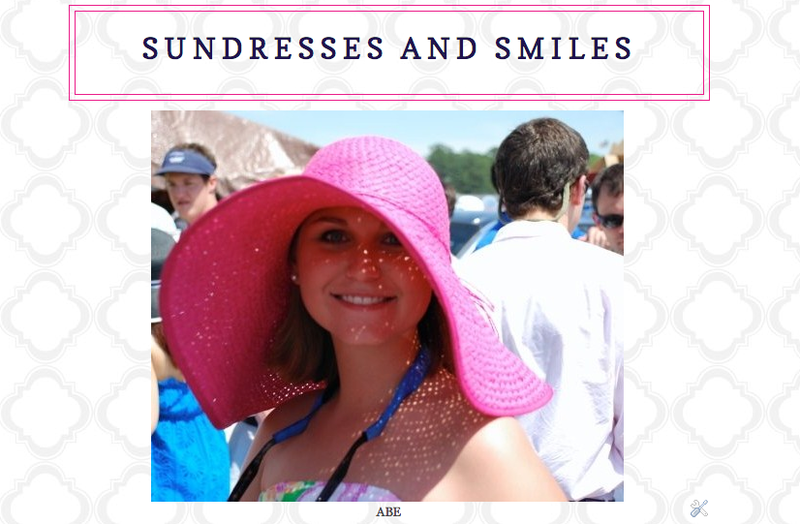 I am saying goodbye to Sundresses and Smiles and hello to Alexandra Bee Blog! As I mentioned a while back, this new blog name has been more than a year in the making. In fact, a year ago, in my 2nd Blogoversary Post, I first mentioned I was considering a name change. As much as I love the name Sundresses & Smiles, I felt like I had outgrown it and wanted to find a name that really defined me, while also having the ability to grow with me. It took me quite some time to find the name. I brainstormed ideas all the time and compiled a huge list...finally, one night in December, the perfect name came to me while lying in bed. Honestly, I dread those late night ideas. It seems often my creativity is ignited late at night, but then I get so excited and full of energy that I can't sleep. I ultimately came downstairs and played around until the wee hours of the morning, creating an inspiration board and searching for a blog designer. 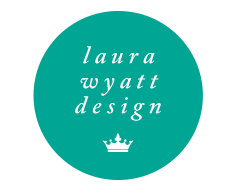 I settled on Laura Wyatt Design and could not be happier with the choice (full post on that, coming soon!). Now let me explain a bit more about the name. My full name is Alexandra. My middle name is Bennett. Barbara Bennett was my mother's godmother and my namesake. I never met her, but have heard stories about the woman she was my whole life. 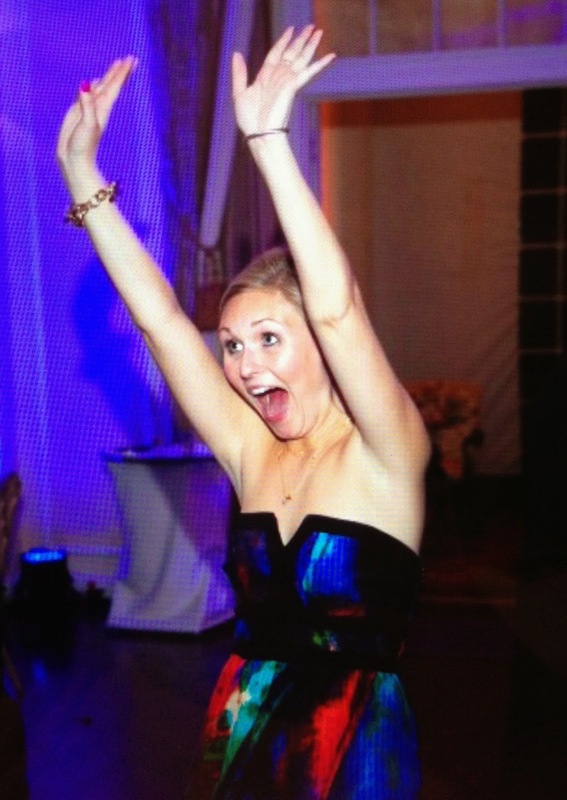 She was a person that was full of style, a whole lot of fun, and never took life too seriously. I'd like to think, that despite never having met her, I have inherited some of those qualities that made so many others love her. Additionally, growing up, my mom and grandma would both sometimes call me "Alexandra B." for Alexandra Bennett. I always loved when they called me this; it made me feel grown up and sophisticated. I also have always loved bees, especially in emblems, logos, and design. When the name "Alexandra B." came to me, I instantly knew that it had to be Alexandra BEE and I would somehow have to incorporate a bee into my design. That being said, I'm still me. You can expect the same types of posts, just under a new name and look. 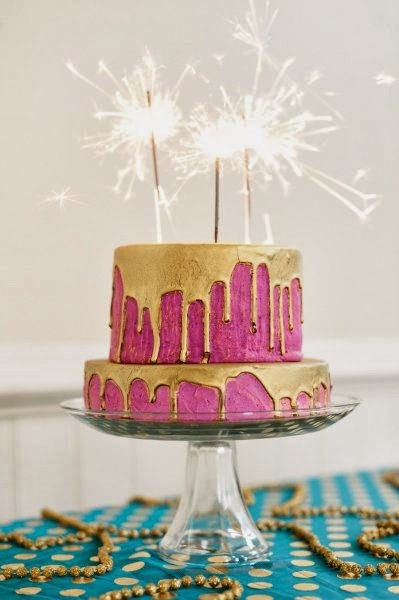 So grab some champagne an a slice of cake, explore the new design a bit, and celebrate with me! LOVE the new design love! It looks absolutely amazing and I love the story behind it! Hope you have a wonderful weekend and wine date ASAP! I love the new design and the story behind your new title makes it even more special! I absolutely love it! Congratulations! This is adorable!!!! You did an amazing job. I love the design, colors, and esp. the name. I want to change my blog name as well, I am just waiting for the perfect name to pop in my head!! It's beautiful, I love it all! Especially the story behind the new name, so special! Love all of this, such a cute story!! I cannot get enough of this look! Seriously love it all- that bee icon is so cute! 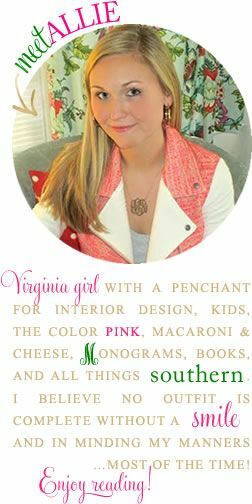 I'm definitely going to need to connect with Laura soon for some spiffy blog designing too!! Absolutely love the name and the design. Can't wait to read more! It looks great!! And I love the new name and story behind it!! Love the new design and name! Happy 3rd anniversary, Miss Alexandra B!! !